YouTube has finally arrived on Nintendo Switch, with the official YouTube app now available as a free download. 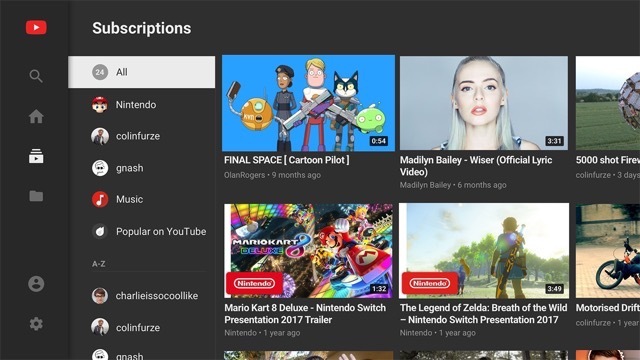 The Nintendo Switch YouTube app gives you quick access to your channel subscriptions, live streams, music videos, and also supports 360-degree video (via TechCrunch). Previously, only Hulu has been available on Nintendo Switch among the popular video streaming apps. But now, YouTube has also made it to Nintendo’s hot-selling console, 22 million units of which have been sold since launch. 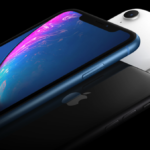 “We’ve said that other services will come in due time,” said Reggie Fils-Aimé, Nintendo’s chief operations officer in a recent interview. “We want to make sure that we continue driving the install base for Nintendo Switch”. It is believed that Nintendo’s focus on growing its gaming library for the console is the main reason it has taken so long for streaming apps to make their way to the Switch.